Amazon has announced today that users of it’s Amazon Web Services are now able to immediately launch instances running the Ethereum network, it gives the choice between deploying a public or private EC2 instant. This is another massive benefit to those wanting to experiment with Ethereum’s blockchain technology but not wanting to go through the technical setup of creating their own node they can now just deploy it using Amazon Web Services. This means it’s now easier than ever for dApp developers to create and test on a private Ethereum node before publishing it into a real node. Coincidence that Amazon purchased crypto domains last year? 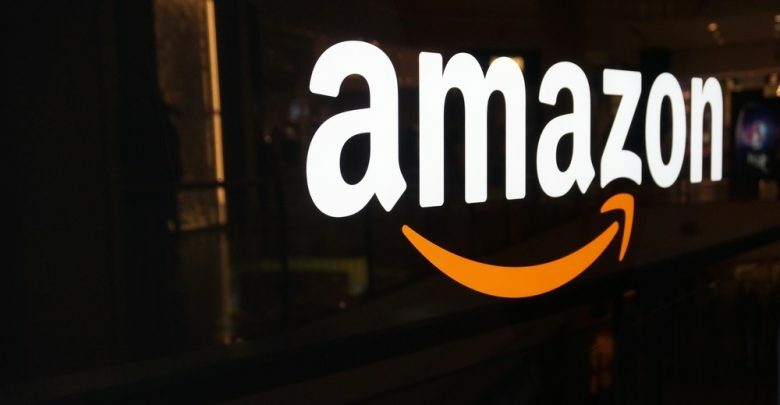 Amazon last year registered cryptocurrency domains last year such as amazonethereum.com, amazoncryptocurrency.com and amazoncryptocurrencies.com at the time it was pure speculation but now it appears that Amazon will have a use for these domains and in any case Amazon seems intent on owning multiple domains. Perhaps this year we will see an Amazon exchange or token? Amazon are still in prime place to launch their own cryptocurrency due to their computing power and it would reduce fees and assist in foreign marketplaces as they wouldn’t have to worry about acceptance of other currencies and the losses released to converting it.